Water is a key input into the irrigation industry. 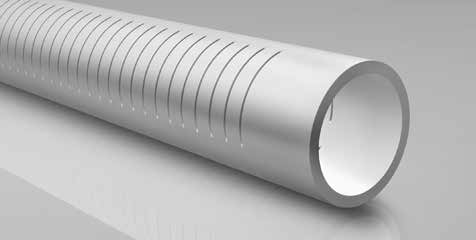 Plascorp can provide pipes to convey the water along with pipes for the drilling industry used to extract water from bores. 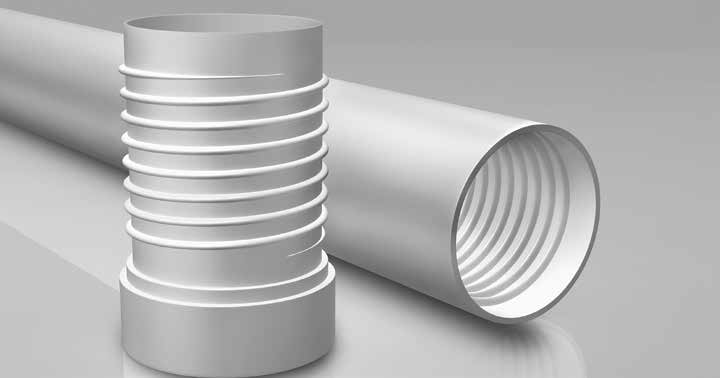 Products are manufactured according to the relevant Australian Product standards with Plascorp holding a number of licences. 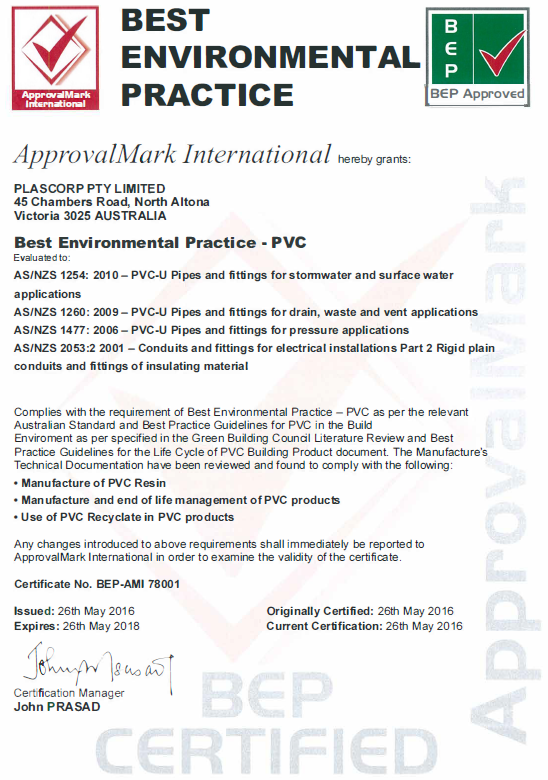 All Plascorp PVC pipe products are also certified to “Best Environmental Practice – PVC”, BEP-PVC. We recommend that our products are installed in accordance to the relevant Australian Standards and Industry Codes of Practice. The Company’s manufacturing history goes back over fifty years with the introduction of the Plasticoat range of industrial coatings and flexible ducting in the late fifties.Our Head Office and Manufacturing Centre in Chambers Road, Altona North, Victoria commenced operations in 1961 and has since grown to accommodate the ever evolving manufactured product range and now covers over three hectares.